All NPS 800 Series colors and varieties for $19.26 Each! 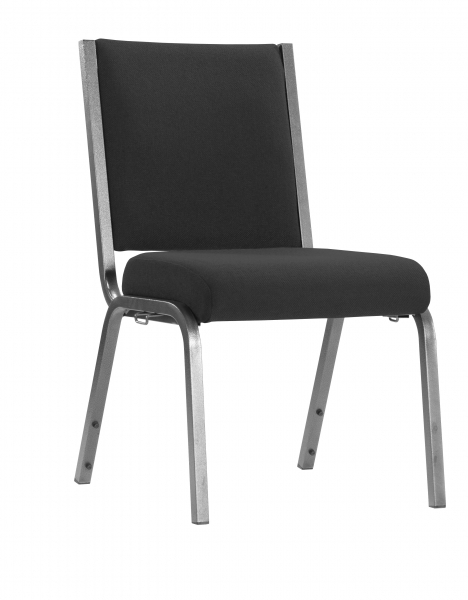 The National Public Seating 800 Series of Folding Chairs features 18-gauge 7/8” round tubular frames along with two U-shaped double riveted cross braces. The frames of the 800 Series are powder-coated and have the strength of double hinges on each side for added stability and durability. NPS also provides color coordinated V-tip plugs for added stability as well as color coordinated polypropylene glides. 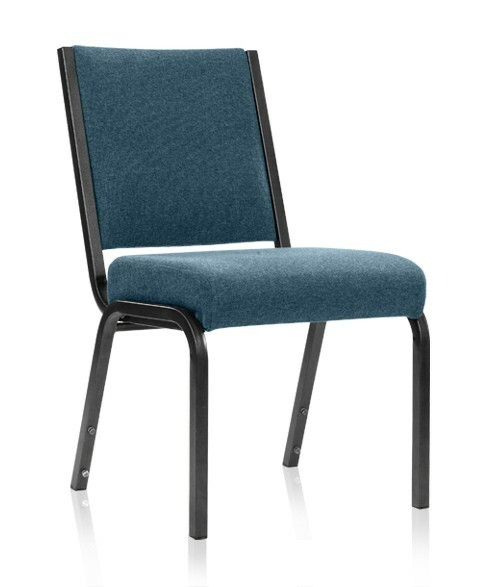 The 800 Series features a color-impregnated plastic seat and back. These chairs will stack up to 80” high (36 chairs) on our DY 800 Chair Dolly (also on sale this month). The 800 Series is designed for both indoor or outdoor events with inverted rear leg u-brace which prevents sinking into ground. This chair weighs only 8.5lbs. 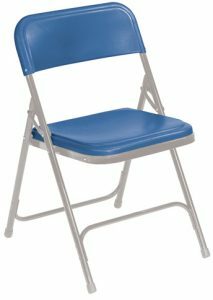 This special promotion on the 800 Series of Folding Chairs from National Public Seating carries our lowest price ever! These chairs do come in quantities of four (4) and need to be ordered that way for this low price! $19.26 EACH LIMITED TIME OFFER!